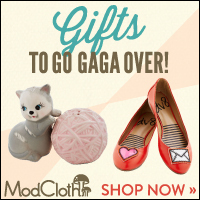 Guess what lovelies! I've got a a giveaway for all my super amazing readers. 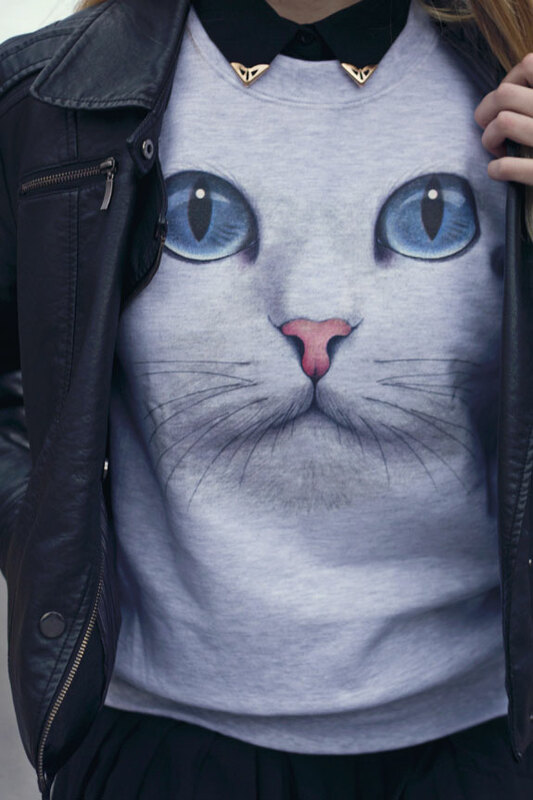 Remember that awesome cat sweatshirt I posted a in a couple weeks ago? In case you don't, let me give you a littler reminder. A lot of you left comments mentioning how much you would love this sweatshirt, which is why I am so excited to say that it could be yours for free! Like the Skip N' Whistle Facebook page. 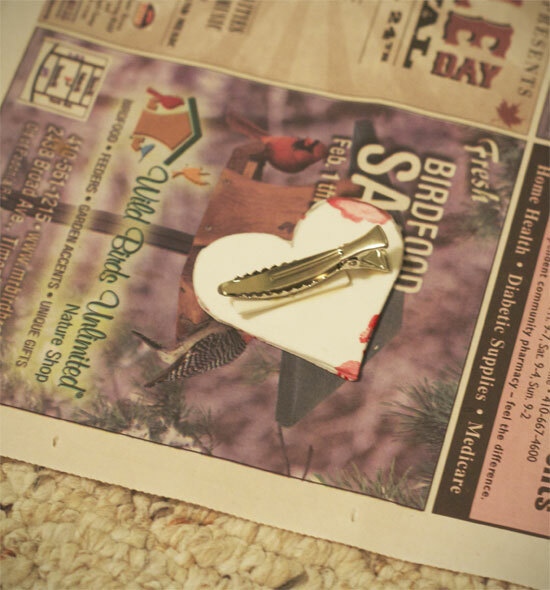 Visit the Skip N' Whistle Website and leave a comment on this post stating what your favorite item from their website is! And that's it guys! Three simple steps. You have until 10:00 PM EST Friday March 29, 2013 to enter this giveaway. The winner will be chosen at random on this day and posted on Monday. Good luck to all you! I have here a fun and quick hair accessory DIY for you all. 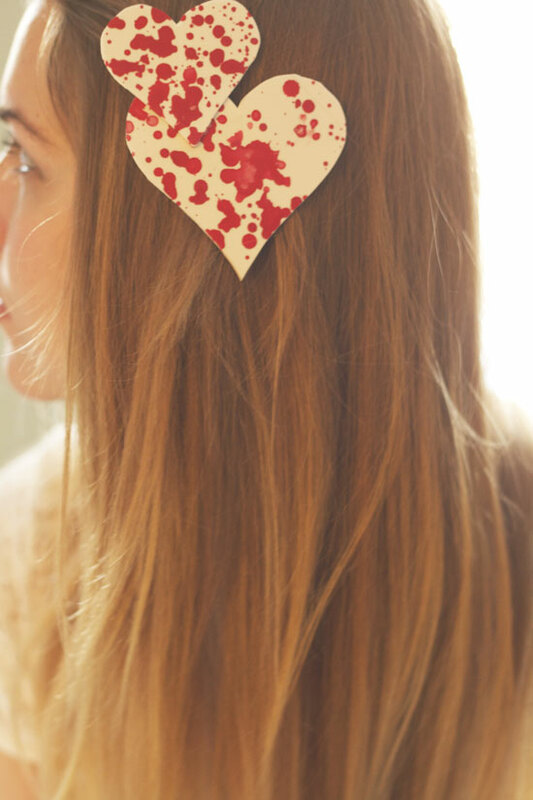 I really like the idea of a cute heart hair clip, but decided to add a blood splatter print to help it better fit my style. So just follow the steps and enjoy your new hair clip! Alright, so I printed out three different size of hearts because I wasn't exactly how big I wanted it to be. I ended making two different ones, the medium heart and the small heart. Cut out heart outline from the printer page. 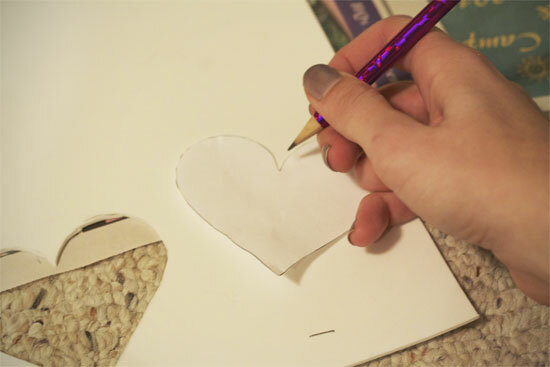 Trace your heart on the foam board and then cut out your outline. Put paint in your bowl. 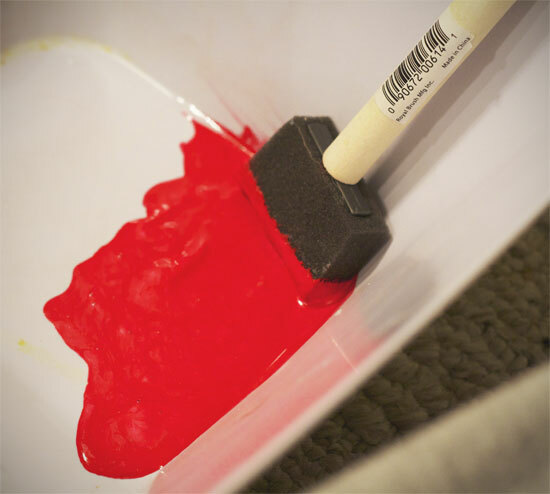 I added a little bit of water to my paint so it would splatter easier. 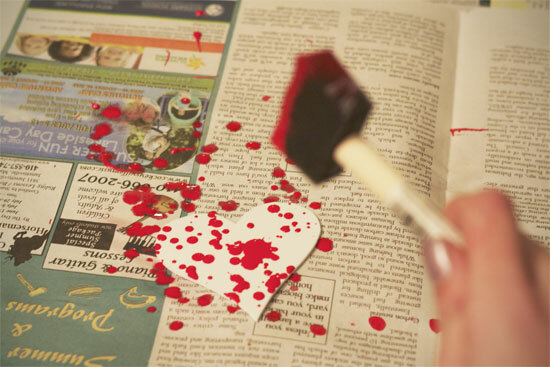 Put paint on your brush and flick over the heart. Try and make some of the drops smaller and some larger than others. 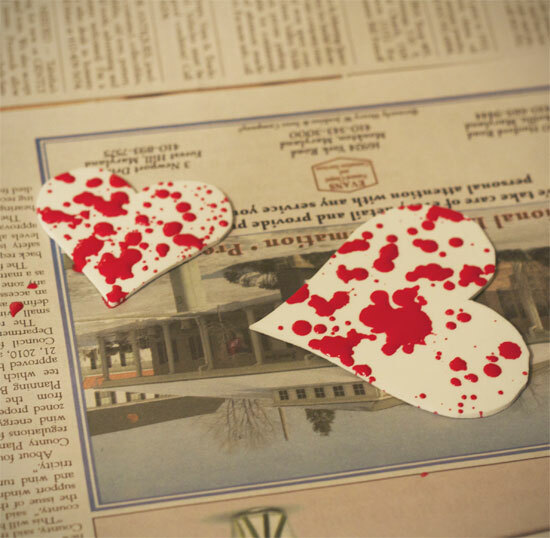 This will help it make look like actual blood splatter. 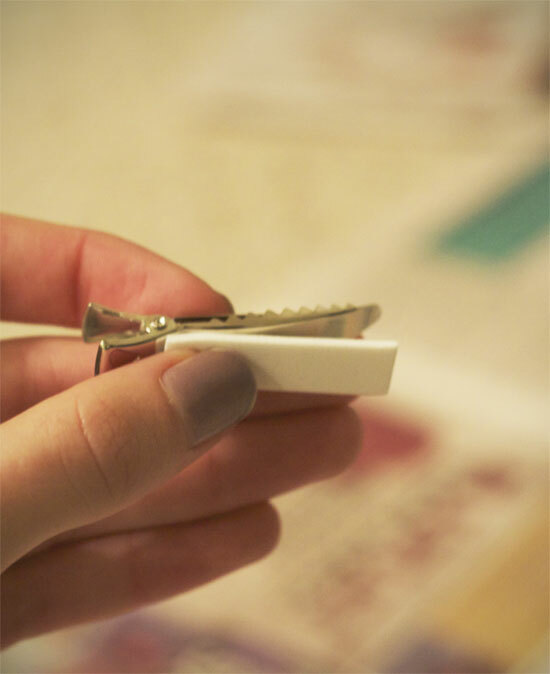 While you wait for that to dry glue a rectangle of the foam board to your hair clip. Hold down to ensure it sticks. 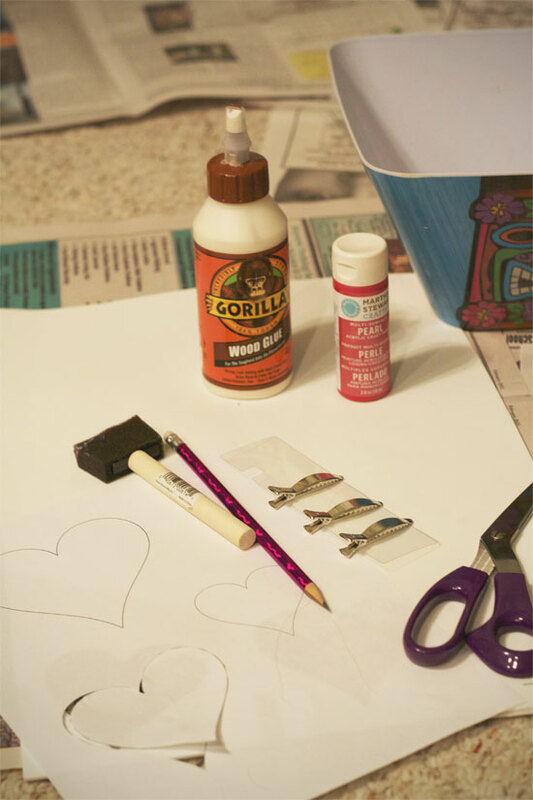 Attach heart to backing with hot glue gun. Allow to dry for a half hour. Oh, did any of you guys get hit by the snow storm crossing the United States? Everyone made a big deal out of it here, I even got work off today, but then it only ended up snowing about 2 inches. Kind of silly how worked up everyone got. At least I got more time to work on my history essay! Here's the scarf I received with the cat jumper (from the last post), isn't it amazing? It's a really nice jersey knit and I'm thinking it will be perfect for Spring because it's so lightweight. The main reason I chose this scarf is because the amazing print that the lovely folks at Skip N' Whistle picked out. I must admit that I don't have anything with a witch on it, so it's a cute and unique piece in my ever growing closet. 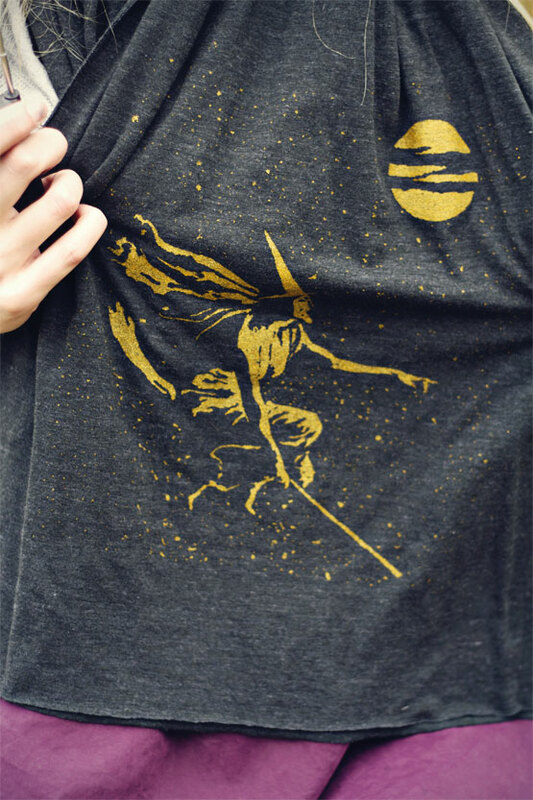 Do any of you own anything witch like? I know I've been totally lacking on posts, but seriously, if there were only a few more hours in the day! I went to take pictures last weekend and after the third shot my camera died, it was a very depressing moment. Then on top of that the charger went missing so I had to completely gut clean my room. Ugh! No breaks, I tell ya. Anyhow school and work are both going well and after this week is my Spring break. Can't wait!